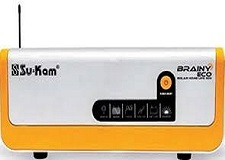 Brainy is a modern artificial intelligent machine with a contemporary look -a first in the power back-up industry which has been introduced by sukam. 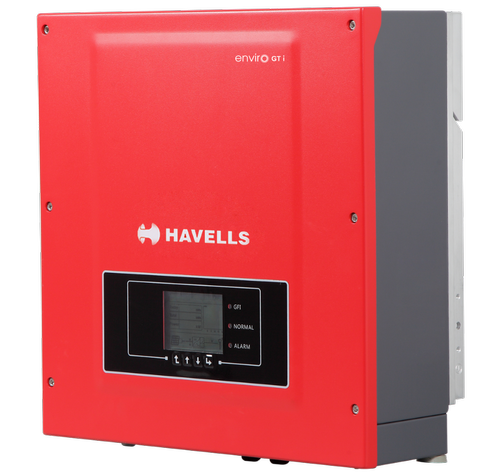 Brainy is the world first home UPS to harness solar energy into electricity and uses its artificial intelligence to maximize utilization of solar energy to home UPS. 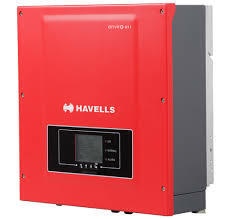 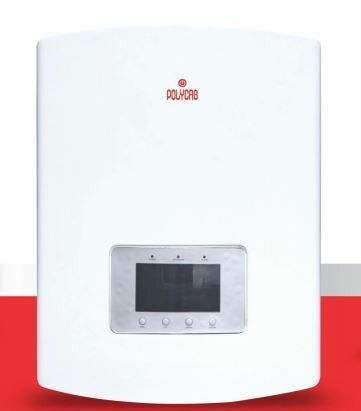 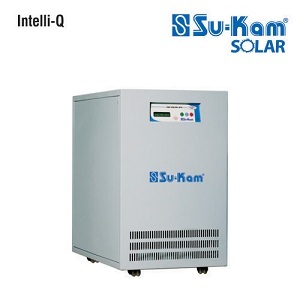 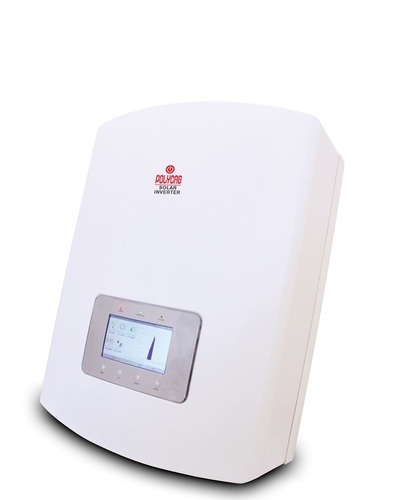 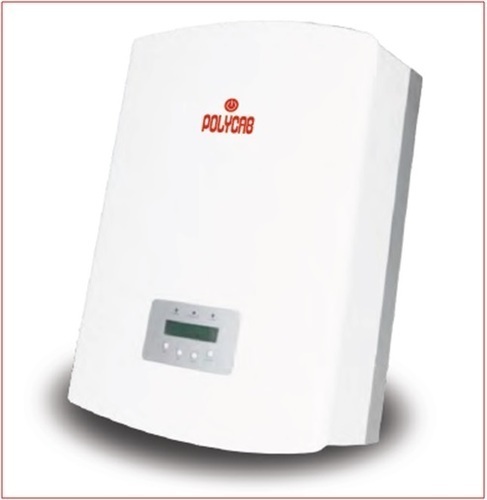 Power Rating: 1600VA IT uses 80W panel which extend upto 240W in 12v. 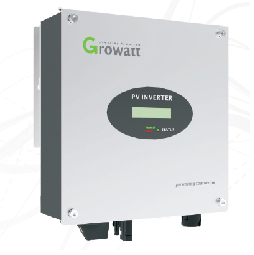 Voltage(V) :24 V Affordable pricing to suit any budget. 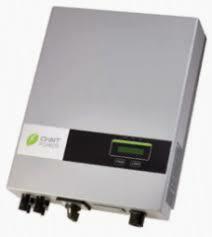 Check serviceability and payment options at your location. 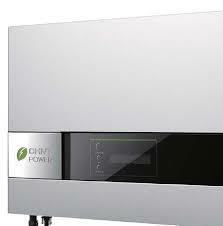 -Brainy home UPS can operate on both solar power as well as grid power. 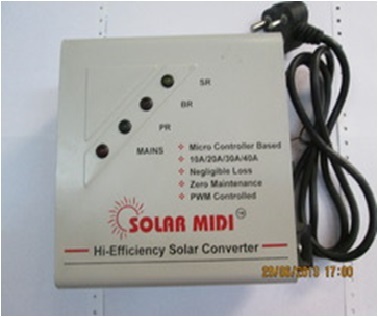 -Very Fast Switch Over Time.